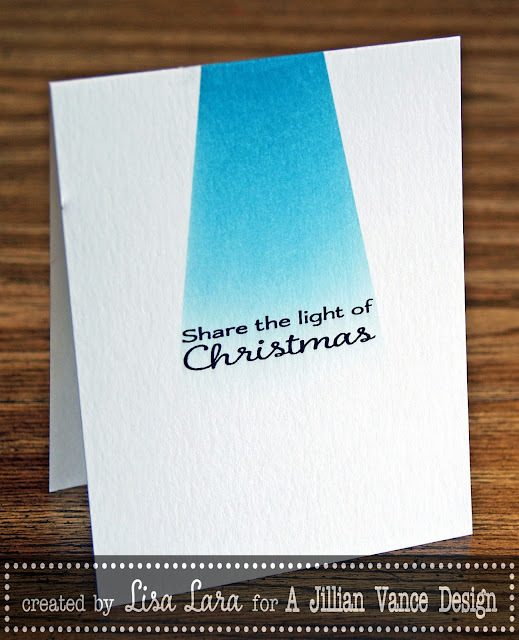 This is an easy peasy one layer Christmas card. You could knock out a bunch of these easily in an hour. I just stamped my sentiment in the center of my card then masked off the area I wanted sponged and sponged using Tim Holtz Distress Ink. Wow! 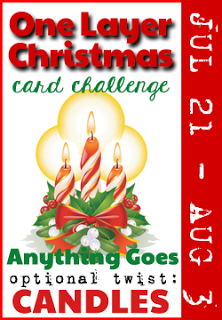 Only you could create such a simple card, and have it turn out to be an elegant masterpiece! Beautifully done, Lisa! totally brilliant, lisa... totally brilliant! Hey Lisa!! Such a great card!! I love how clean and simple it is. The single source of light, brilliantly done! 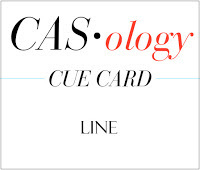 !Thank you so much for playing us this week at CASology. Oh, Lisa, this is amazing...and so beautifully simple with such a dramatic effect! I love the sponging and this beautiful sentiment! 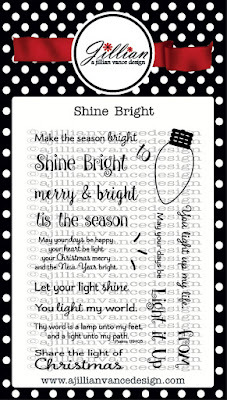 Yes, let's share the Light of Christmas! Hugs! Such a brilliant one layer design, Lisa! Absolutely love this!